Lina and Borja, a fairy tale wedding on Lake Maggiore. We all remember it with emotion. A full event told in 4 minutes trailer by Riccardo Lavezzo. 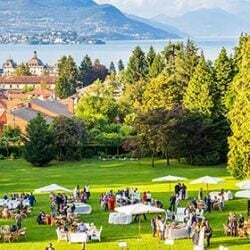 Ceremony and reception all at the same venue on the lake shores: elegant Villa Rusconi Clerici. A multiethnic party with more than 200 people coming from all over the world. Perfect organization by our Lake Maggiore wedding planner Valentina. 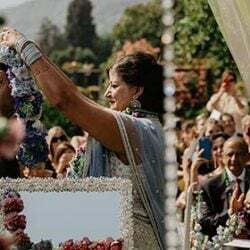 Lina & Borja: Lake Maggiore’s Wedding of The Year!